Ana Maria Gordon watches the plight of Syrian refugee children with a deep understanding. 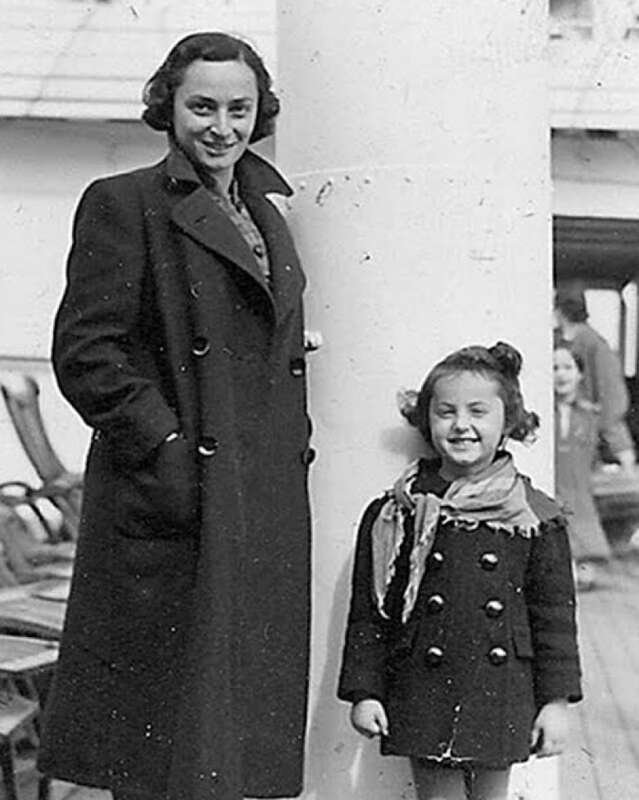 She was four-years-old on the MS St. Louis ship that carried Jews across the Atlantic looking for refuge only to be turned away and forced into concentration camps. 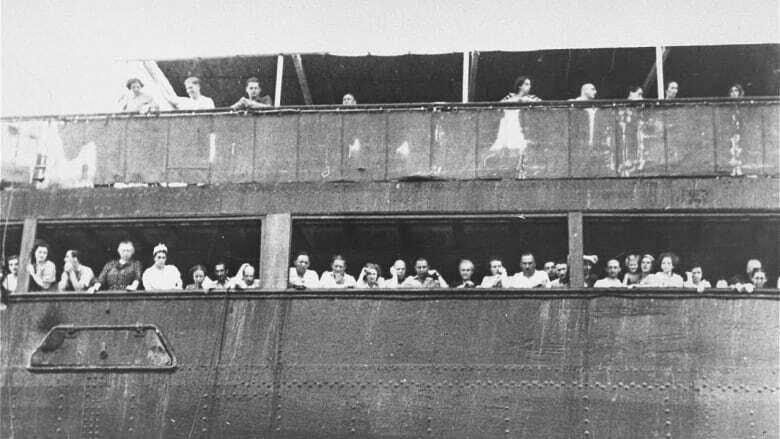 Seventy-seven years ago, a German ship called the MS St. Louis headed across the Atlantic towards Cuba, carrying more than 900 Jews trying to escape the growing menace of Adolf Hitler and Nazism. One of the people on board that ship was four-year-old Ana Maria Karmann. She was travelling with her mother, father, aunt and uncle. Karmann who now goes by Gordon is 81-years-old and tells The Current's Anna Maria Tremonti that she still remembers the tension on board the boat when the passengers learned that Cuba, the U.S. and Canada, all refused to allow the ship to dock. "I lived the change," Gordon says. "because people were getting nervous and people were talking things I didn't know what was going on." Gordon and the rest of passengers headed back across the Atlantic where four countries allowed passengers to disembark. After World War broke out, many of the passengers who took refuge in the countries that would be occupied by the Germans would die in the death camps. Gordon, her mother and father all wound up in concentration camps, but survived the war. Looking at the refugee crisis today, Ana Maria sees an eery replaying of the past. "Many people don't know what happened in history," she says. "And the children are not taught....what it implies to be an immigrant, and all the implications of running from something bad — not knowing where you are going to end up." 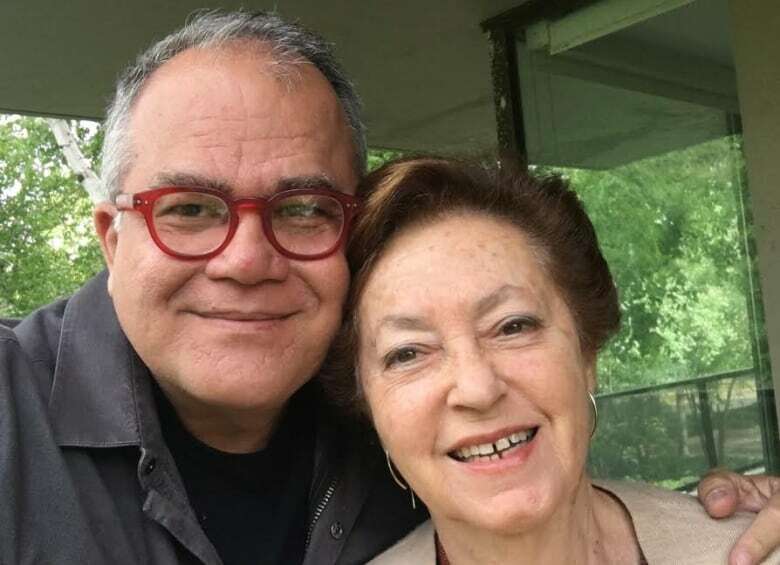 Listen to the full conversation with The German Girl author Armando Lucas Correa and Ana Maria Gordon.